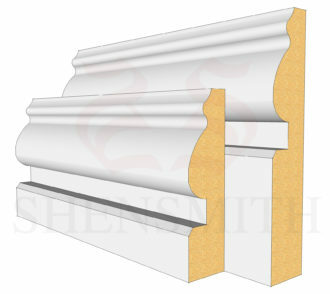 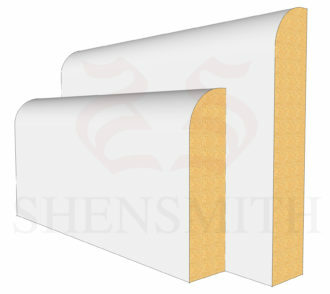 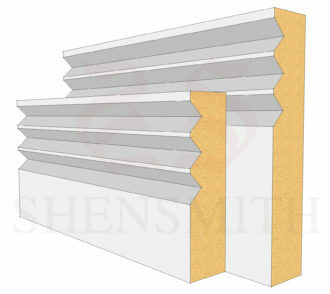 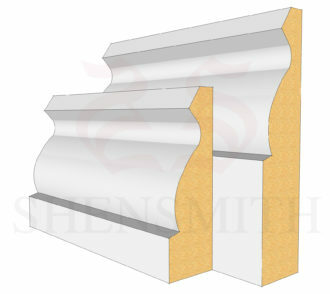 327 Pine Skirting Board is one of the many profiles we offer at SkirtingBoards.com. Skirting Boards that are profiled in Pine offer a very sharp profile that will take undercoats and final coats of paint very well, as it is a hard, smooth surface. 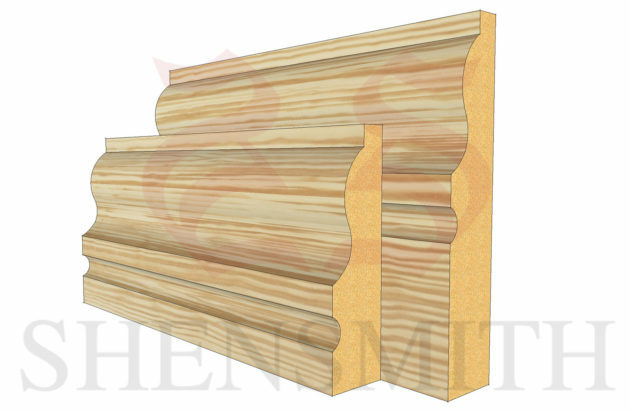 You can also lacquer or stain the pine however you see fit so that you can have a range of coloured pine skirting board to match your decorating style.